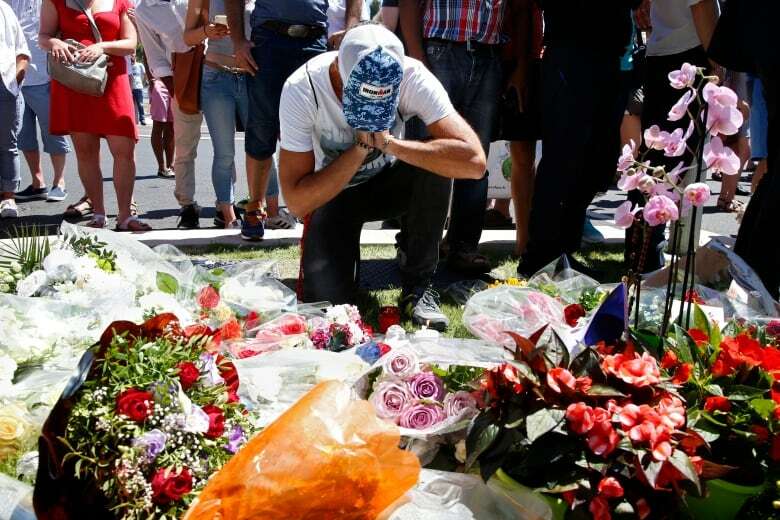 Feiza Ben Mohamed arrived at the scene of the Bastille Day massacre minutes after her friend, Fatima Charrihi, was run down by a truck driven by the attacker. She remembers her colleague from the local Muslim community as generous and kind. The streets were full and Bastille Day fireworks lit up the sky. 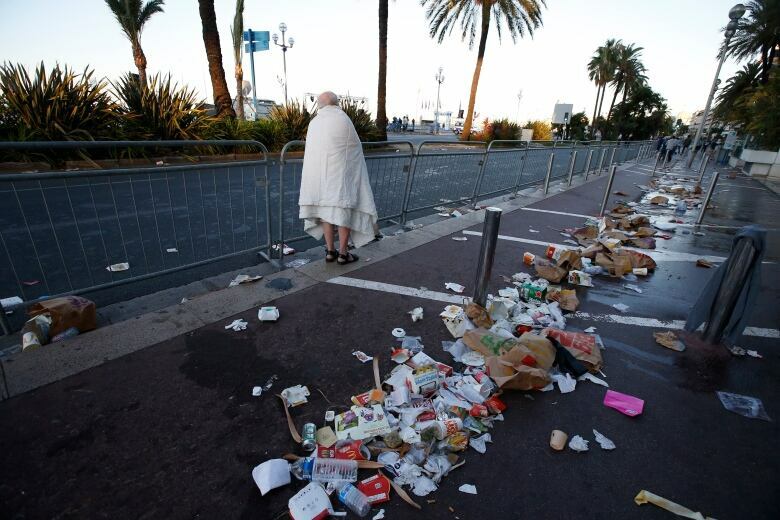 But, as people in Nice celebrated, a large truck bore down on the crowds. They didn't stand a chance. Fatima Charrihi was one of the first victims of the attack. Minutes after the driver of the truck plowed over her, killing her on the spot, her friend Feiza Ben Mohamed drove up to the scene and saw Charrihi's son. "I opened the window to say 'hello' and he just showed me someone, a dead person," Ben Mohamed tells As It Happens guest host Susan Bonner. "I got out of the car and I went to him and I saw that it was his mother . . . when I looked to my left I saw maybe 30 people. They were all dead." Ben Mohamed is a leader of a local Muslim organization in Nice. She says Fatima Charrihi devoted much of her time to feeding the homeless. "When these kinds of things happen, you never believe that it can happen to you. 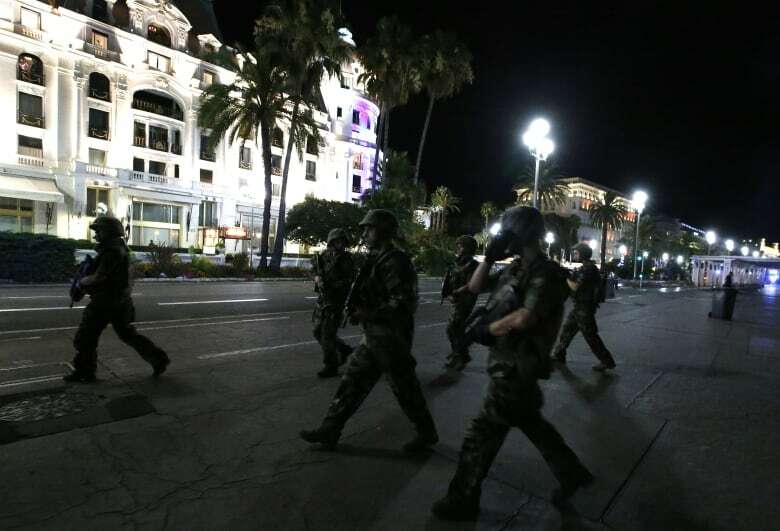 It was unbelievable that something like this happened in Nice, in this city. Why here? Why?" Ben Mohamed says the fact that the attacker's first victim was a Muslim woman wearing a hijab demonstrates that he was acting out of hate, not faith. "It means that terrorism doesn't have any religion. It's not possible. You know in the hospital there is about 50 or 60 percent of the victims are Muslim," she says. "This man was just crazy. There was a lot of children who died, who were looking for their parents and they never found them." 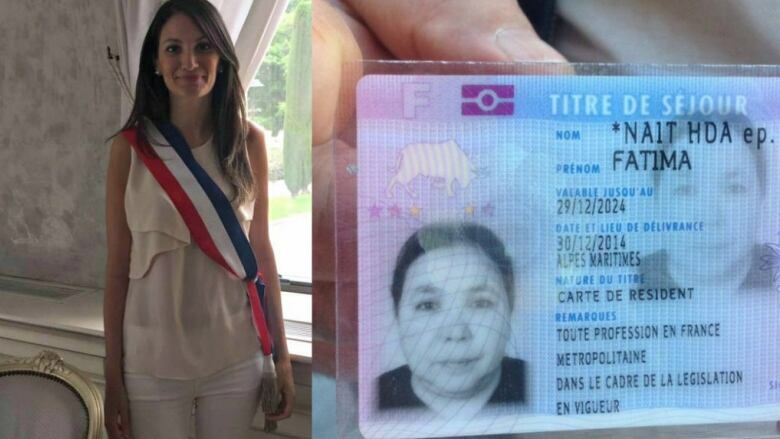 Even though she was born in France, does she feel accepted by French society? "Accepted? Not really, since the [Charlie Hebdo] attacks of January last year. They all show us that they don't want us to stay here, that we are not real French. "To make people understand that Muslims are not terrorists, it's really, really difficult and I think that after what happened yesterday, it's going to be worse."